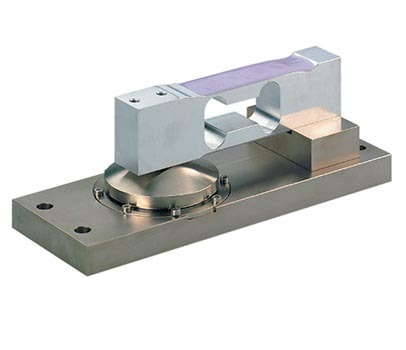 Liquid Damped load cell system for high-speed weighing applications. Reduces the response time of the load cell to less than 100ms. LEAK-FREE Design. Advanced sealing techniques eliminate leakage. AG-240 Speedcell configuration is available to replace T-H 240 type system. Stainless steel cover is optional on special order.